Hayley Carter is no stranger to tragedy and heartache. As a teenager, she experienced the sudden death of her parents and, most recently, the betrayal and murder of her fiance. Now, as she tries to find her way through the overwhelming pain, she is reunited with the one man she has never been able to move past. 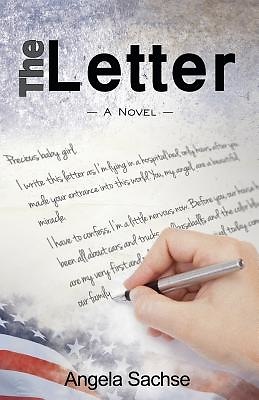 In the midst of the chaos comes a letter from her late mother, inspiring Hayley to take a chance and make some changes. Jake Reed has returned to Tennessee after his military career was abruptly and painfully ended. While he recovers from the traumatic event and works to take back his life, he sets his sight on a new goal-winning back Hayley's heart. Through the support of their tightly knit families and the love and forgiveness of their Savior, Hayley and Jake try to work through their fears and failures to find peace and belonging once again.